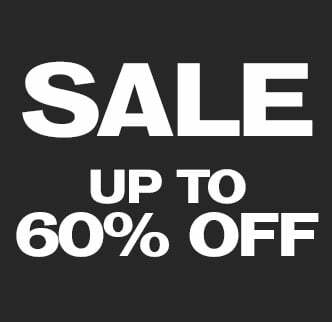 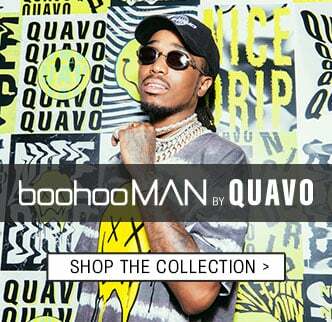 Start from the top with the most talked about streetwear collection of the season. 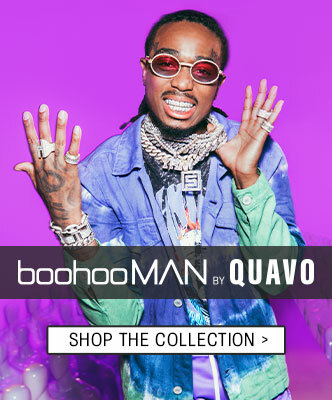 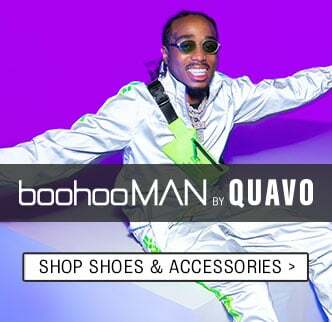 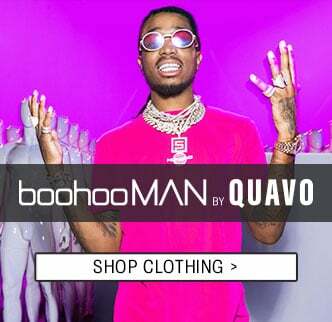 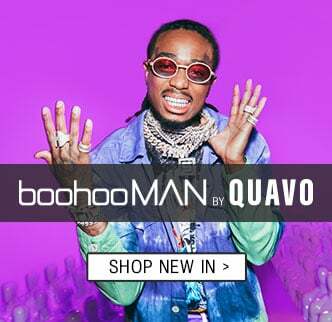 boohooMAN by Quavo is finally here and it includes the freshest tops of the season. 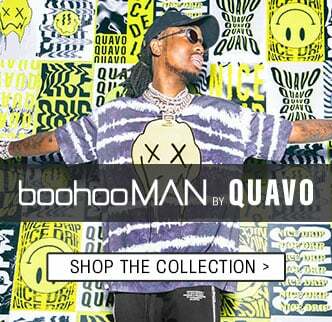 Channel your inner Huncho in a tie-dye oversized t-shirt or stop the show in a neon green hoodie, which is all you need to wear for festival season. 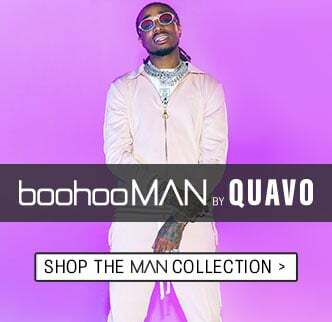 Scroll down for more men’s tops by Quavo!